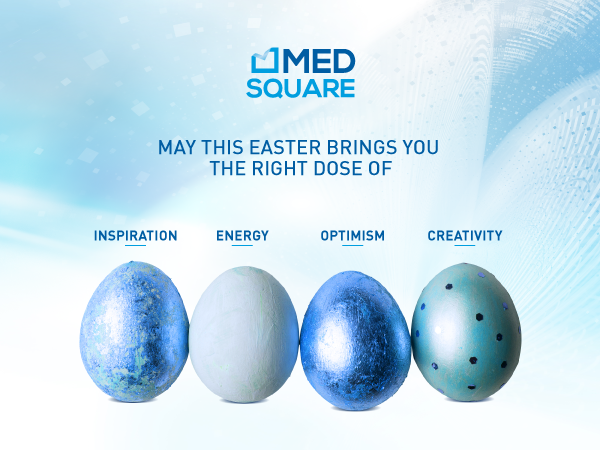 Medsquare team wishes you a Happy Easter and happy holiday season. May this easer brings you the right dose of: inspiration, energy, optimism and creativity. Click here to discover our e-card.